People always ask me what does bespoke mean and what is the difference between made-to-measure and bespoke? 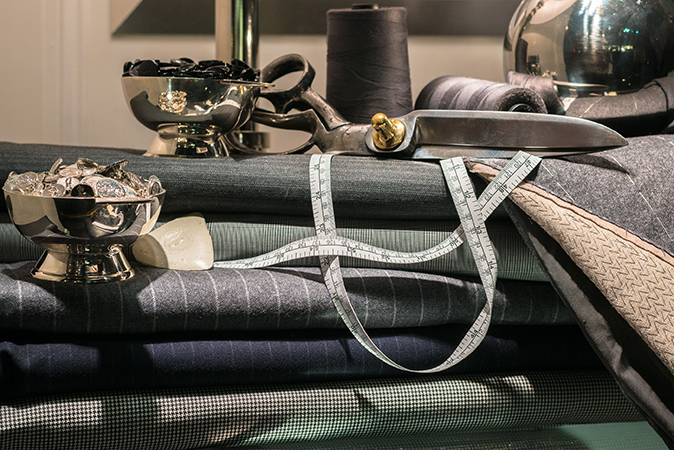 Bespoke is a term that dates from 17th century when tailors held full lengths of cloth on the premises (as we do today!). When a customer chose a cloth, it was said to have been spoken for. The tailor would then go on to produce the garments to the customer's personal measurements and specific requirements. 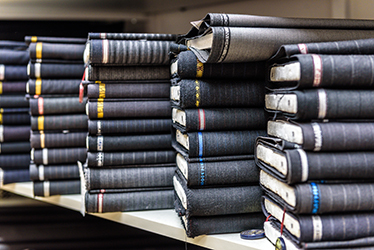 All our garments are measured, cut, made and finished in-house. We have a wide range of cloths to choose from including swatches from such revered names as Brook Taverners, J&J Minnis Savile Row, Hunt & Winterbotham, Harrisons of Edingborough, Dugdale Bro & Co to name a few. Your bespoke experience should exceed all your expectations and create a unique feeling that you don’t get anywhere else. It will be a journey that we make together, that’s memorable and enjoyable.